Dr. Tom Adams at Ontario Street Dental provides a full range of dental services to patients of all ages. Located in St. Catharines ON. Own this practice? Upgrade your listing to get full features. This listing has not been upgraded. Are you Dr. Tom Adams? 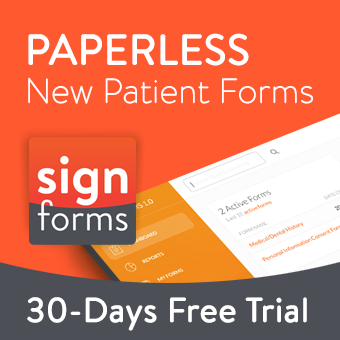 Increase your patient base by letting prospective patients to easily find you and request appointments online. Upgrade your listing now to get full features! I accept to the terms and conditions described above. Your IP (172.69.62.95) is being recorded for security purposes.